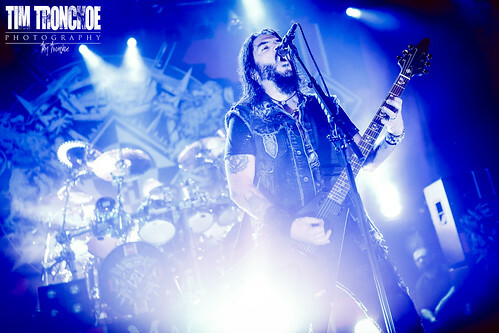 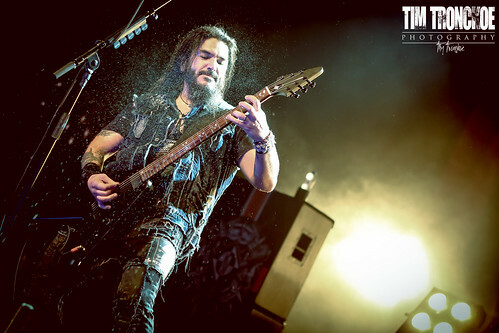 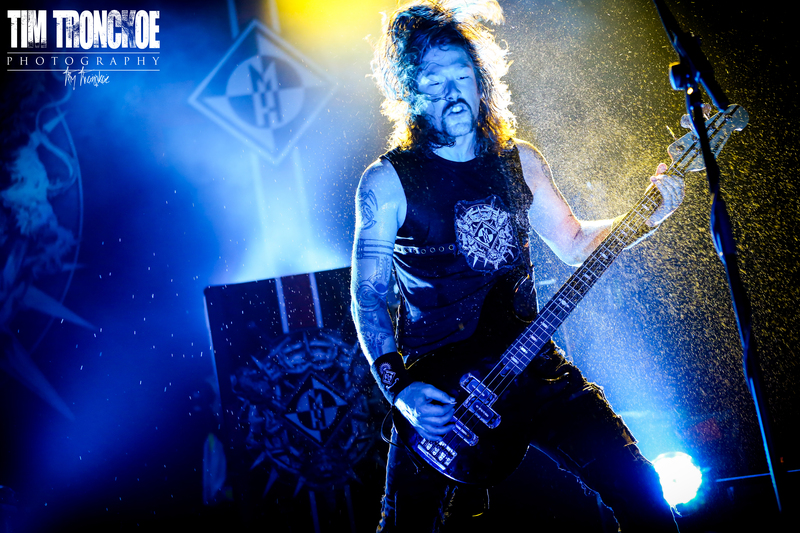 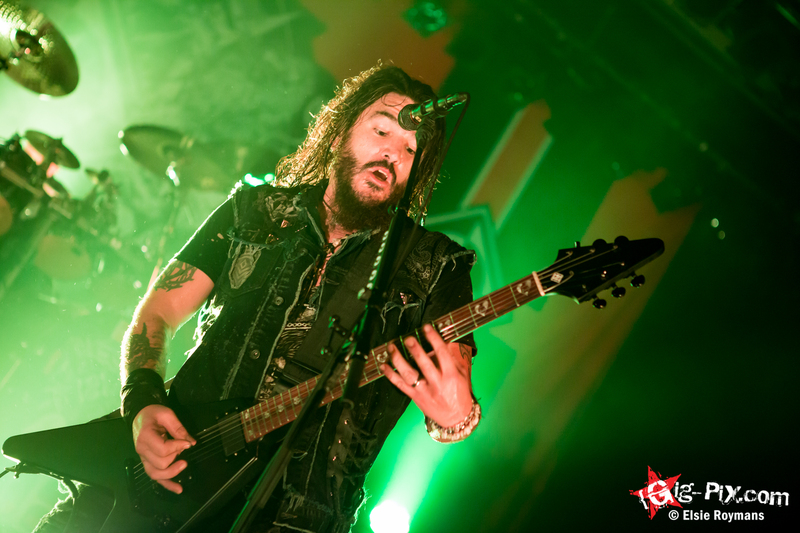 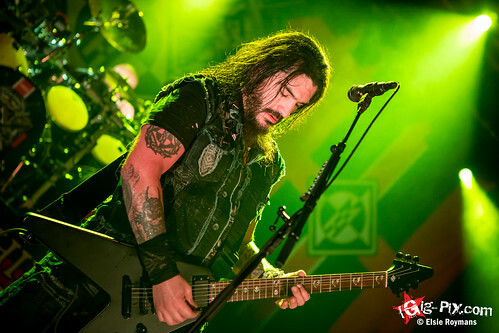 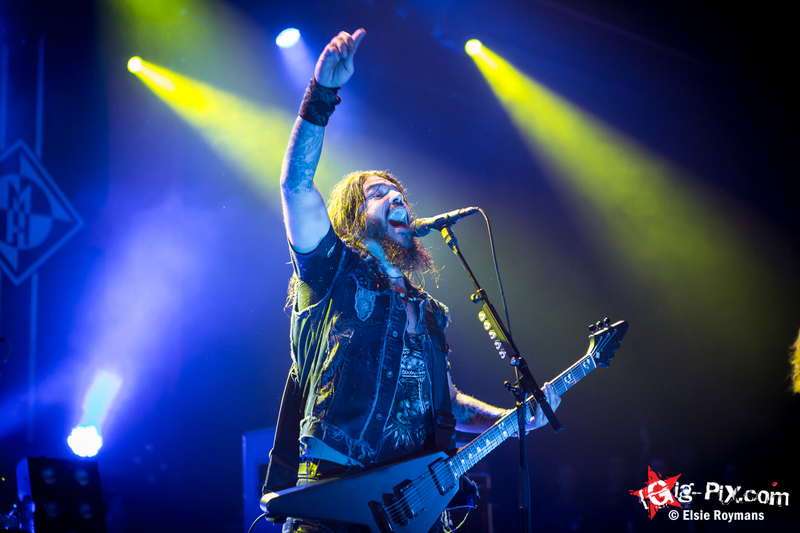 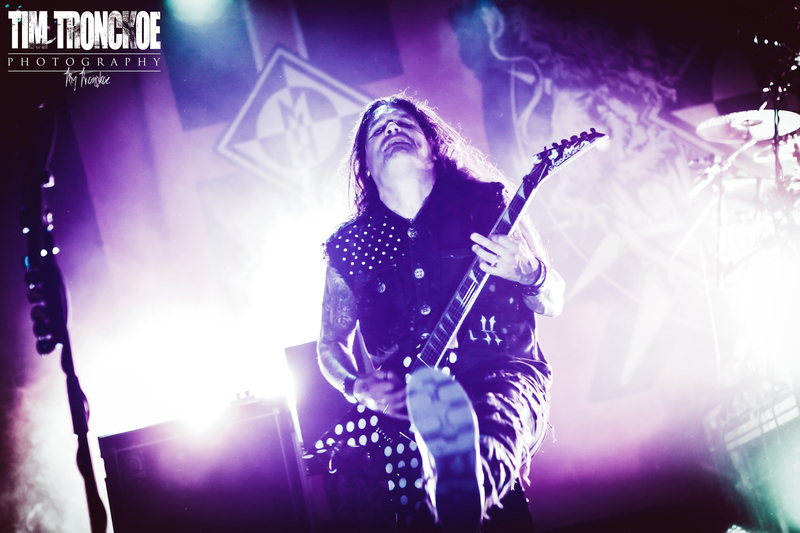 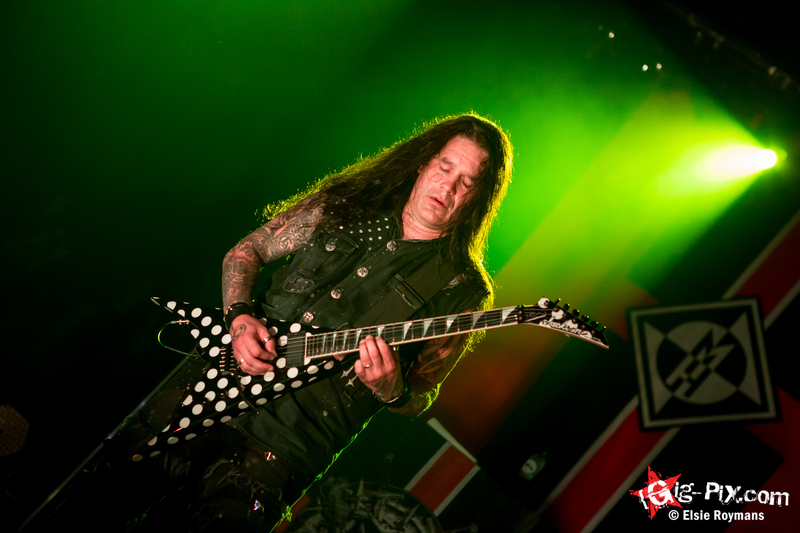 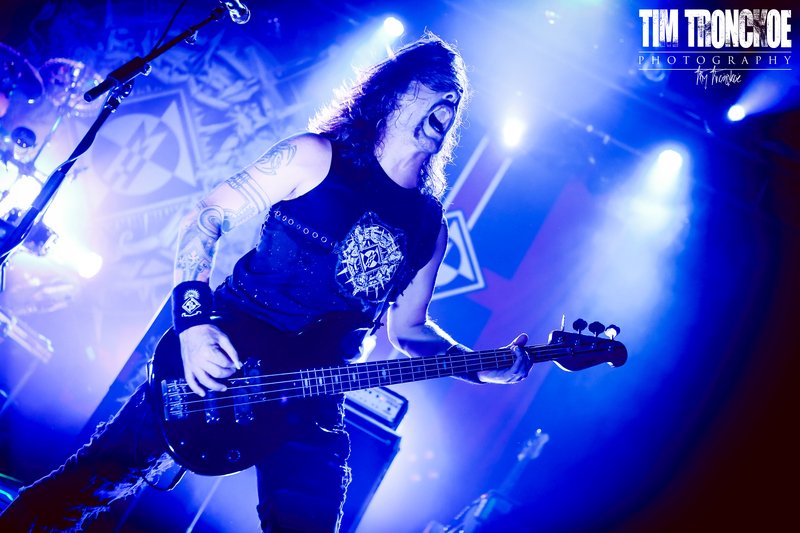 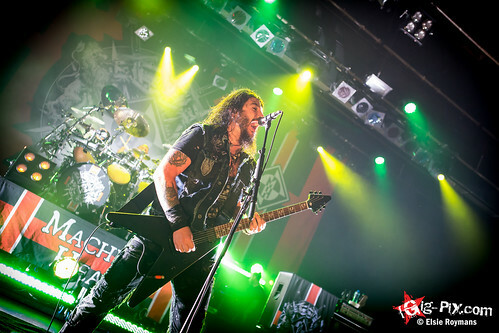 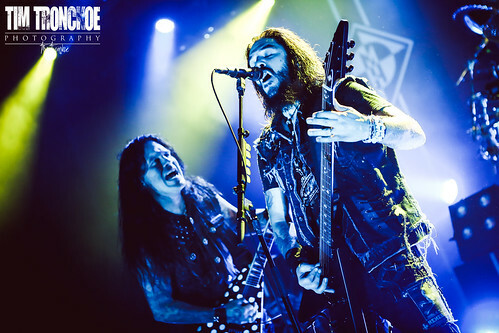 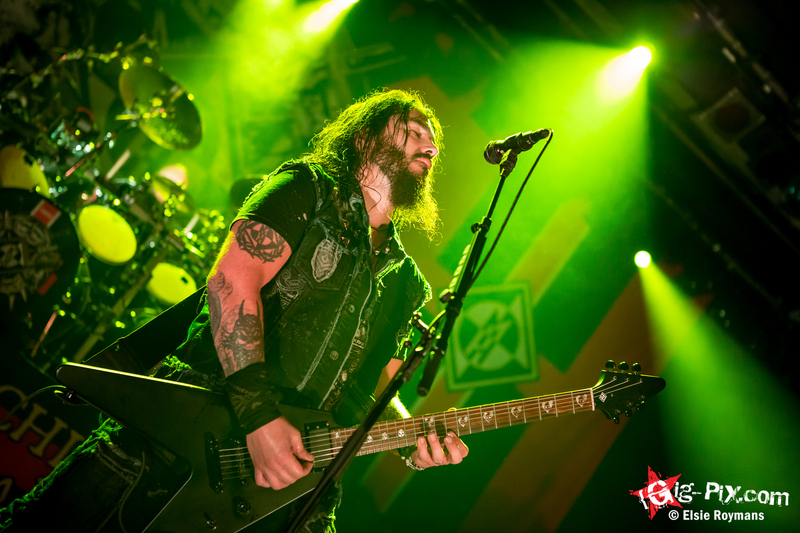 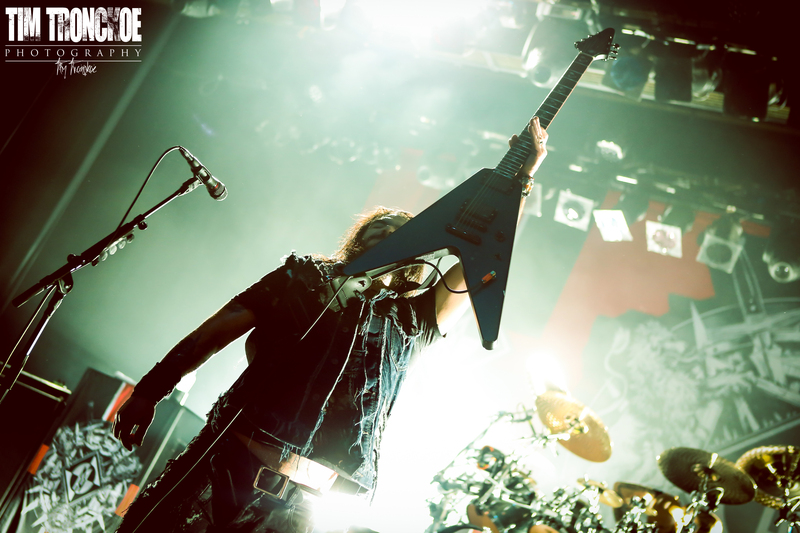 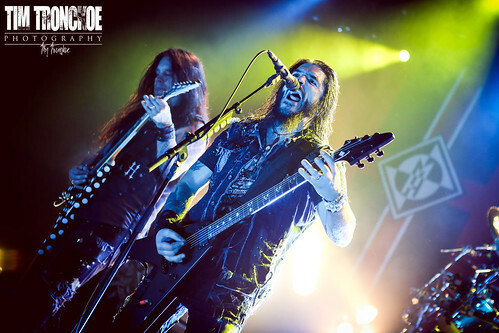 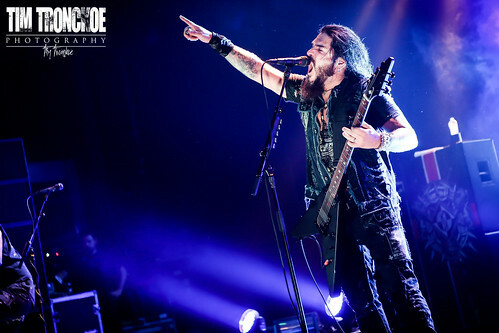 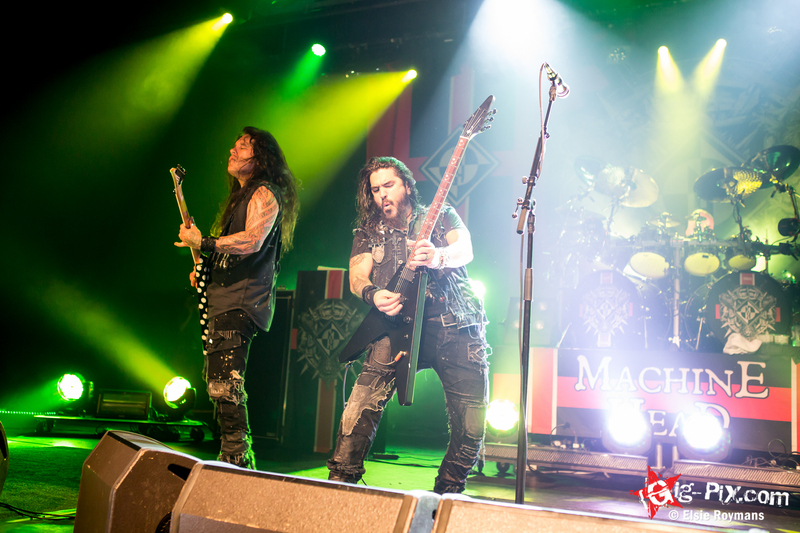 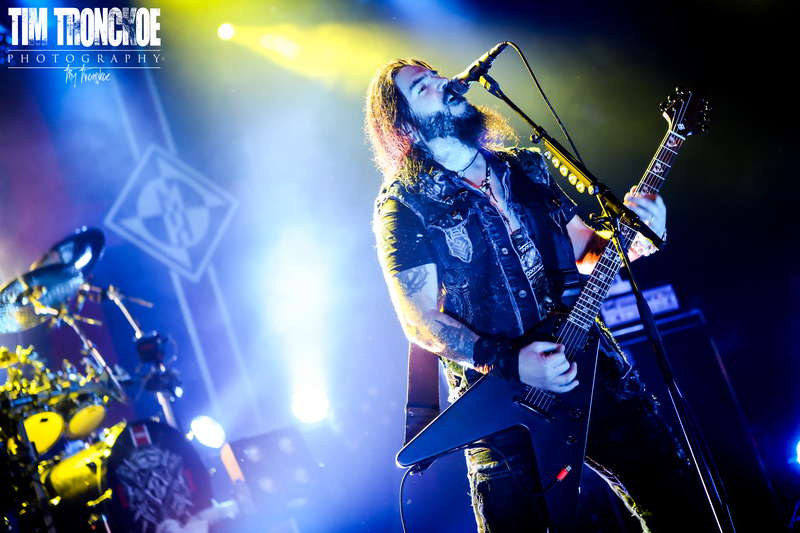 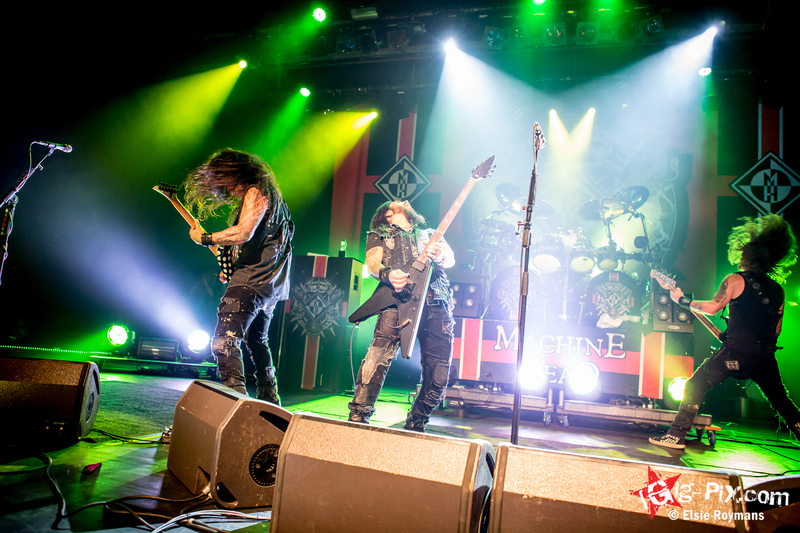 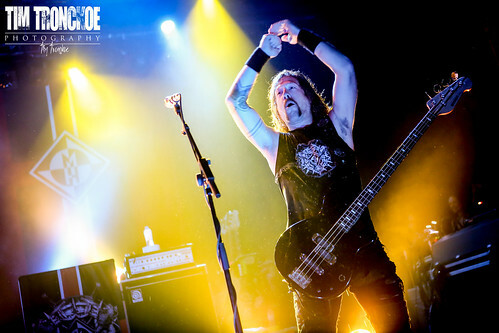 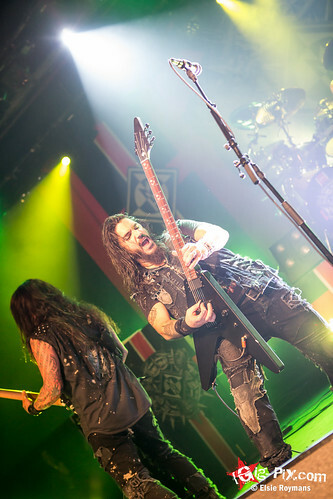 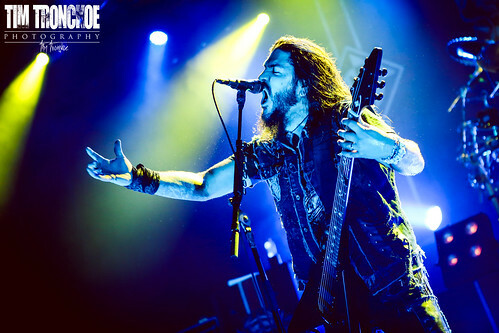 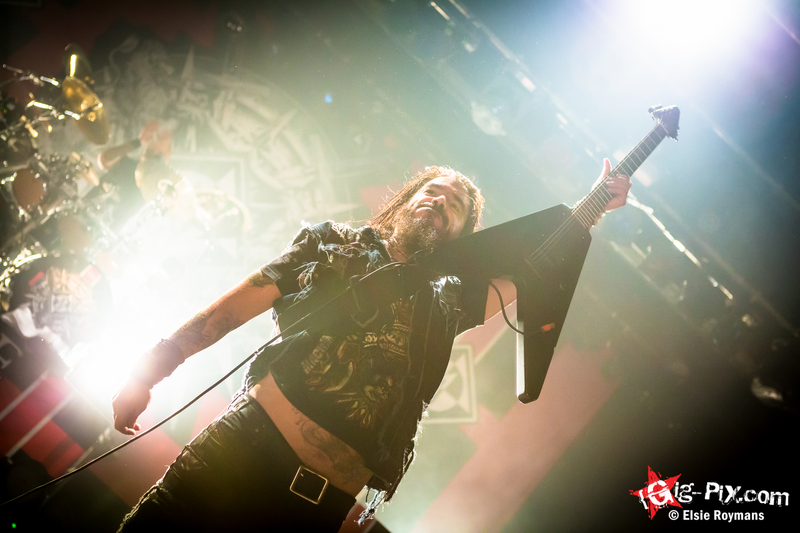 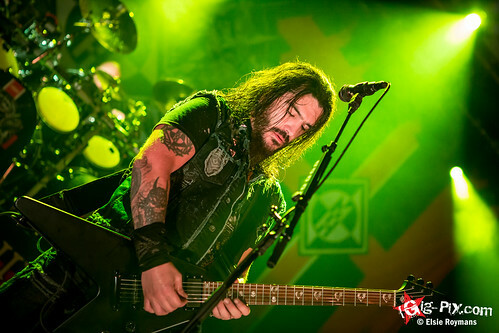 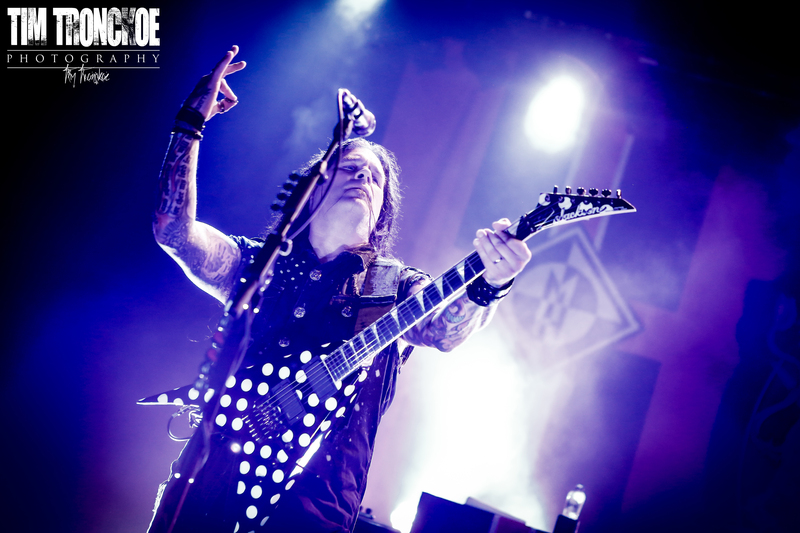 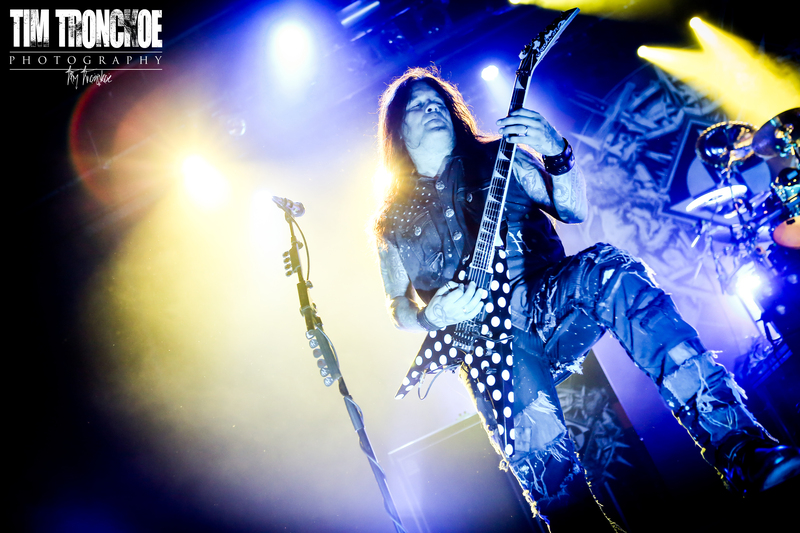 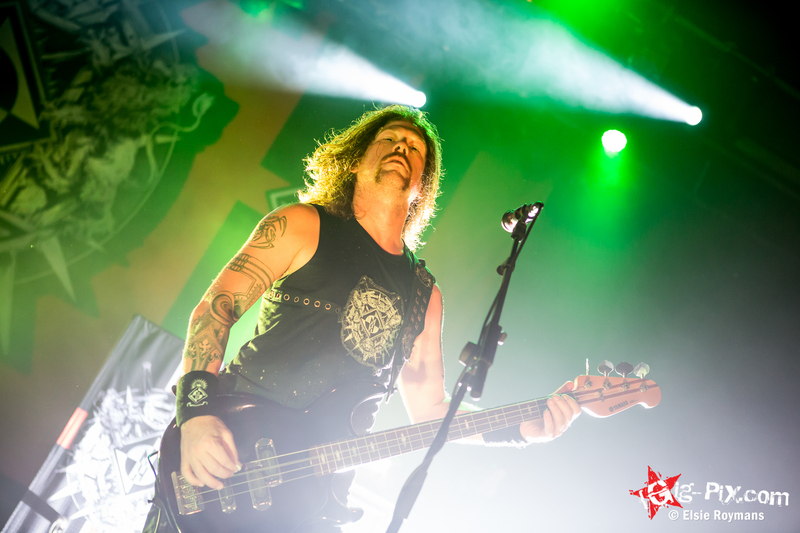 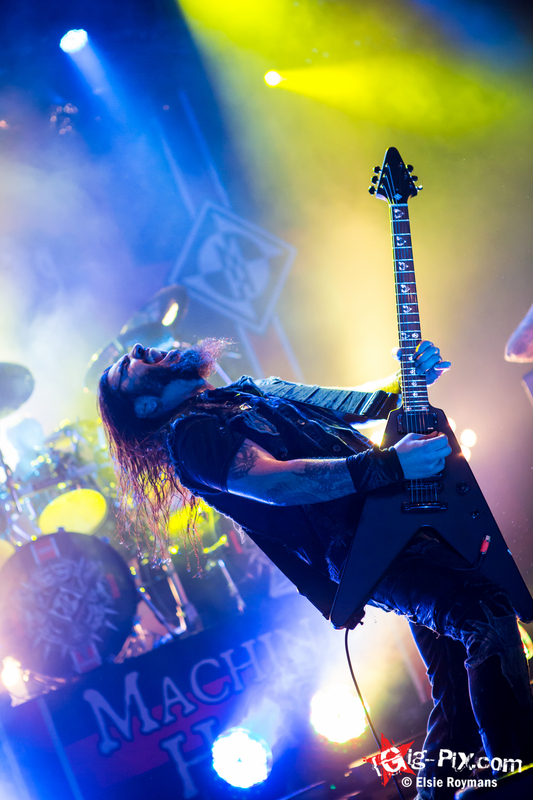 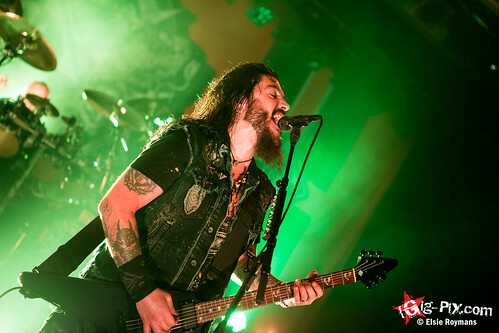 In the midst of the festival season, on August 7 to be precise, Machine Head dropped by TRIX for a unique club show. Dutch band Dead Man’s Curse opened for them. Missed the concert? 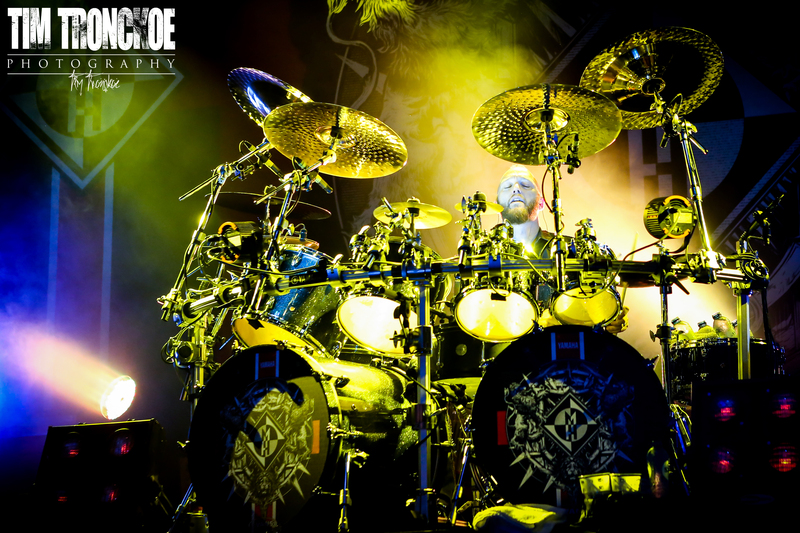 No worries, Machine Head will return to Belgium on Sunday November 9, at De Mast Torhout to be precise. Get your tickets here.